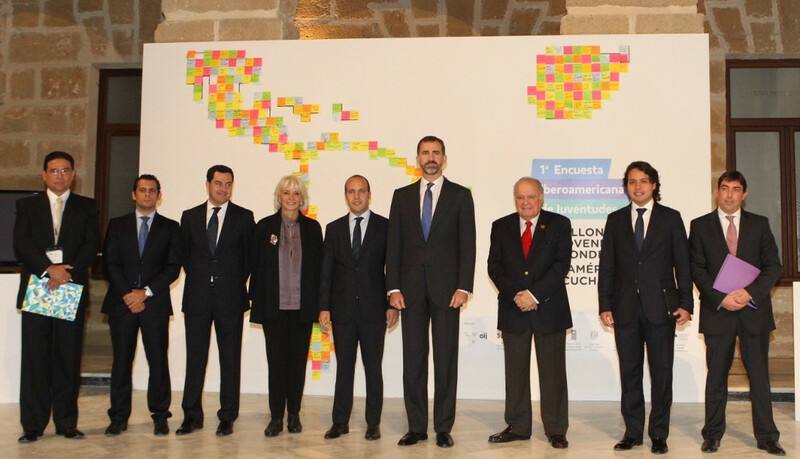 The Spanish Royal Family will be in the spotlight this week as it hosts the 22nd Ibero-American summit in the southwestern port city of Cádiz. 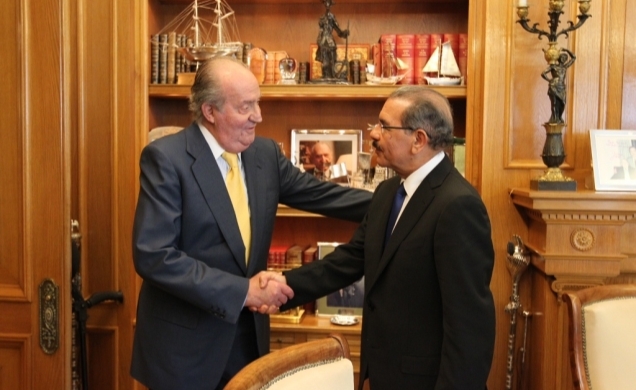 Today King Juan Carlos met with Dominican President Danilo Medina, the first Head of State to arrive at the gathering, which mostly consists of Spanish and Latin American leaders. Tomorrow morning, His Majesty will meet with Colombian President Juan Manuel Santos and Ecuatorian President Rafael Correa. Later on, he will host a lunch for outgoing Mexican President Felipe Calderón. Then, King Juan Carlos, Queen Sofia and the Prince and Princess of Asturias will attend official summit ceremonies. The Queen is also scheduled to host a meeting with first ladies during the weekend. 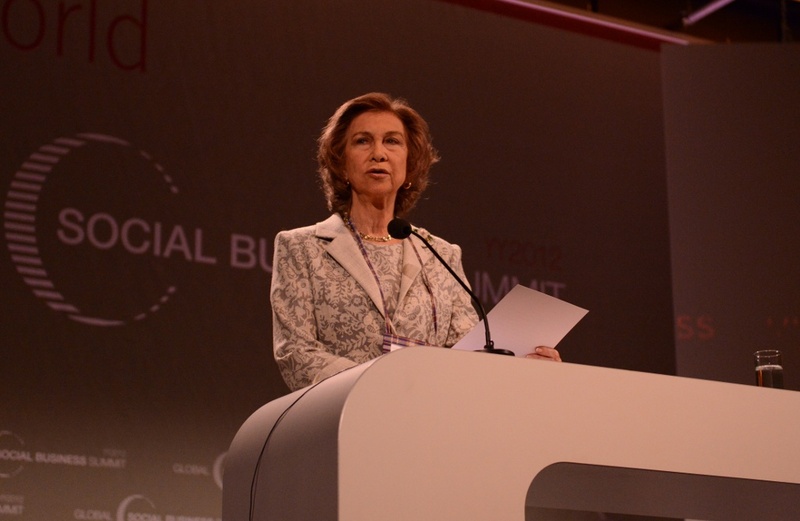 Queen Sofia speaking in Vienna. Earlier this week Prince Felipe presided over a meeting of young people from Ibero-American countries. The event was meant to include youth in finding solutions to regional problems. King Juan Carlos is hoping for a successful meeting with the goal of strengthening ties between Spain and Latin America, a key part of the country’s economic growth strategy.